With Compensation in ByDesign, you can implement a compensation system for your company. You do this by creating compensation components (earnings and deductions), defining compensation structures, and assigning this information to individual employees. This document helps to identify and determine the final Compensation Structure for an employee according to the Default Premium Pay activity. The above combination decides the payment for employees in their compensation. 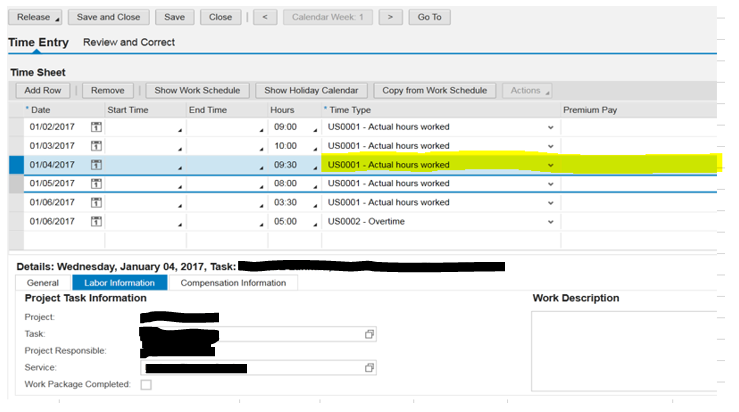 Situations where users can see unexpected Premium Pay for an employee in the system, they can check above settings in their system to identify which rule is populated for the employees. 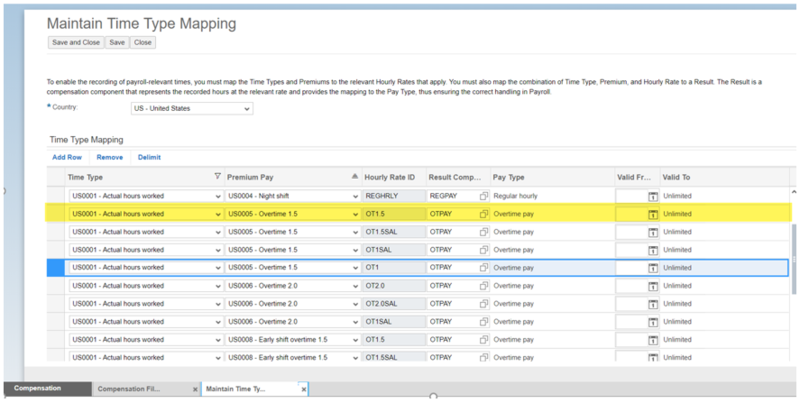 The Default Premium Pay settings must have been configured in the system which determines the value of Premium Pay for an employee.